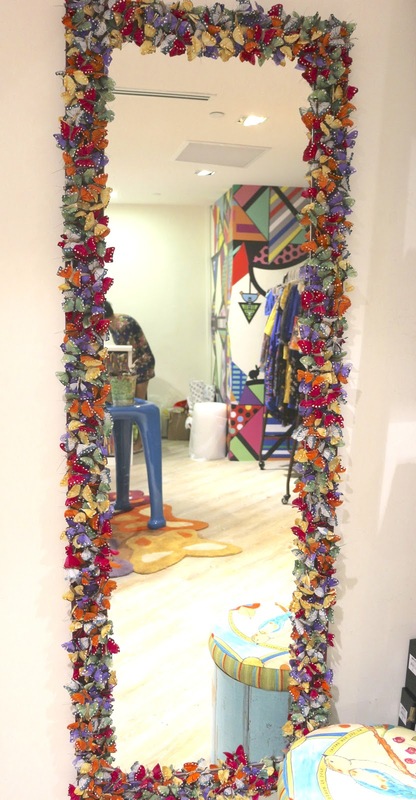 “Mirror, mirror on the wall who is the fairest of us butterflies?” This was the question that popped in my head when I saw this mirror framed with colorful nylon butterflies. All I could say was “WOW”. 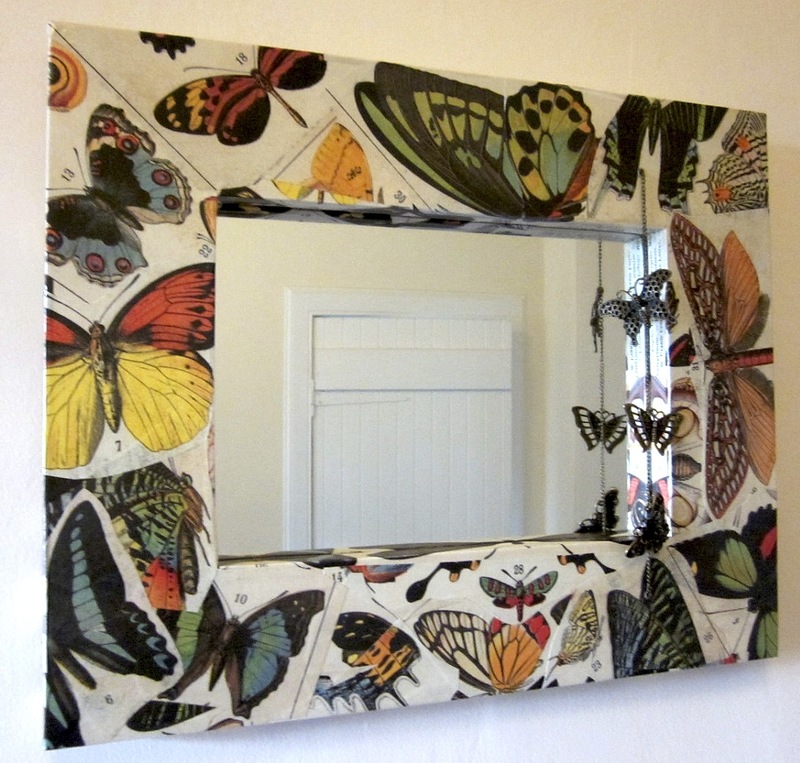 We tend to equate seeing butterflies with a garden of flowers. 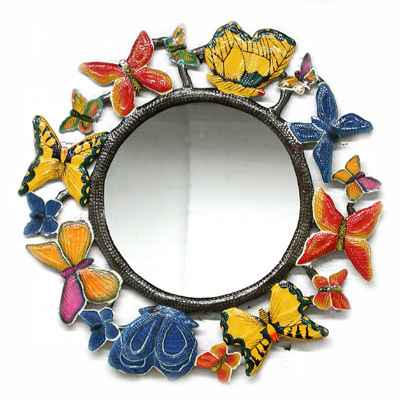 This mirror just brought the feel of a garden bursting with life. “Life is short. If you doubt me, ask a butterfly. 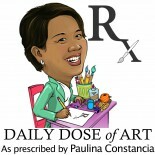 This entry was posted on January 9, 2013 by Paulina Constancia in Uncategorized.